I was born on January 12, 1980: What's my date of birth according to the Chinese calendar? To what Chinese date does January 1st, 2005, correspond? I'd well like to know it! 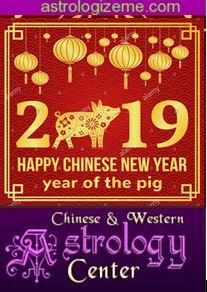 Many of us must ask themselves such questions one day or another should they want to profit from Chinese astrology or Feng Shui, for instance. However the answer is often difficult to find! It's to offer an answer to such questions that we present you this calculator. It gives corresponding dates, day for day, of the Chinese and Gregorian calendars from 1880 to 2021.